Figure Out a Spending Plan – You need to have a plan in place to help you live through retirement. This plan will help manage your wealth while still allowing you to enjoy this time in your life. Your spending plan should include a budget for daily living expenses, goals and aspirations, charitable donations and large investments. Make sure to prioritize the things that are most important to you. 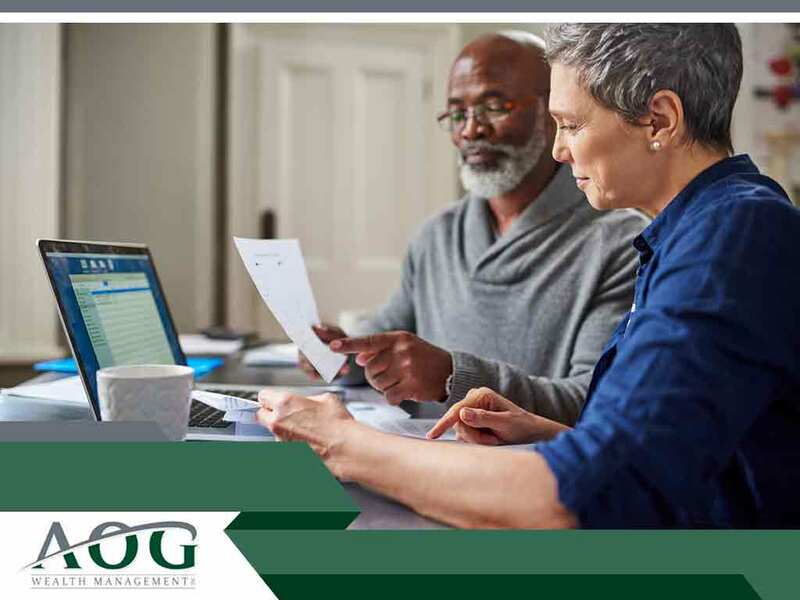 Safeguard Your Legacy – As a wealth management services provider, AOG Wealth Management recommends always preparing for the future by taking steps to ensure that your wealth will be used in a way that aligns with your core values when you pass away. Even if it seems too early, it would be wise to start estate planning if you want to leave a legacy. Your estate includes your cash, life insurance policies, personal property, remaining retirement funds and investments. Think About Your Withdrawal Strategy – A spending plan is just the first step. You also need to figure out the most optimal method for drawing from your assets. It’s helpful to consult a professional like us for this step, because different stages of retirement can require different withdrawal amounts. Prepare for the Unexpected – A spending plan and withdrawal strategy can only go so far. The one constant in life is change, which is why it’s so important to be sure that your investment portfolio and retirement savings will support you when you no longer can. Work with your financial advisor to create a strategy. If you need a wealth management advisor to help you meet your financial objectives, give AOG Wealth Management a call. We specialize in managing wealth for high-net-worth individuals, trusts, donor-advised funds, companies, pension plans and other accounts of similar nature. Call us at (866) 993-0203 to learn more about our services or to get a complimentary consultation. We serve clients in Washington, DC, and nearby areas.